The information presented on this page was originally released on April 24, 2015. It may not be outdated, but please search our site for more current information. If you plan to quote or reference this information in a publication, please check with the Extension specialist or author before proceeding. STARKVILLE, Miss. -- Almost three-fourths of the state’s corn crop has been planted, but many areas -- especially farms outside the Delta -- still have been too wet to plant. The U.S. Department of Agriculture April 19 report indicates 71 percent of the state’s corn has been planted. This amount is up from 63 percent planted at this time last year and just below the five-year average of 82 percent. Larson said those numbers are a bit deceiving. 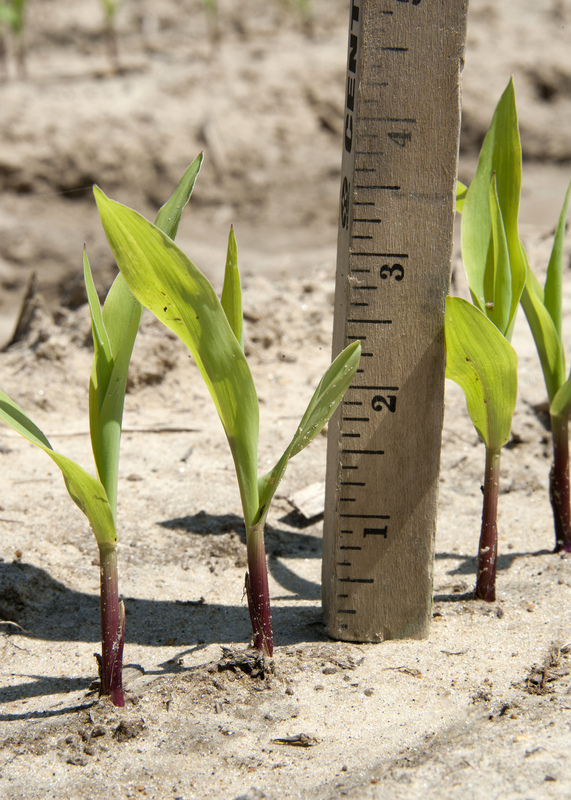 Corn is an early-planted crop, as seed can germinate when soil temperatures reach 50 degrees or more. Cool weather slows down germination rates, but rain is the real problem. Soils that are too wet cannot support equipment needed for planting or follow-up management, such as weed control or fertilizer application. Isolated hail associated with recent storms has heavily damaged some Delta corn fields. “Usually, young corn will recover from hail damage well enough to keep the stand, but some stand loss and variability may result,” he said. The corn-planting window closes May 10 in north Mississippi and earlier in southern parts of the state. In figures released March 31, USDA estimated Mississippi farmers would plant 570,000 acres of corn, up from 510,000 acres in 2014. Larson said he does not expect planted acreage to reach that number, in part because of rain delays during planting season. 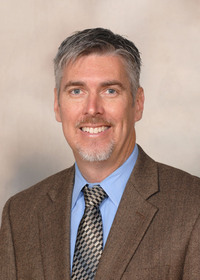 Brian Williams, Extension agricultural economist, said large stockpiles of corn will likely keep prices low, a situation that will probably continue for a while. Cash corn is trading in Greenville for $3.93 per bushel. Williams said corn prices have remained relatively steady for the last several months, trading close to $4 for most of that time. Prices are quite a bit lower than the $5.20 a bushel they fetched a year ago. “Early budget calculations are expecting soybeans to be more profitable than corn at current prices, primarily because of the higher input prices associated with growing corn,” he said.